Students with at least 5 credits in SPM or O-Levels can go for the Foundation in Arts at UCSI University for 1 year before continuing on to the BSc (Hons) Computing degree at UCSI University. The BSc (Hons) Computing programme at UCSI University enables students to be equipped with comprehensive knowledge and practical skills in the rapidly growing arena of mobile commerce and computing, through exposure to mobile computing architecture-related courses. The curriculum consists of the latest advances in mobile applications, mobile networking technologies and standards, applicable for devices such as PDAs and Smart Mobile devices. Each semester, the core content of the syllabus is subject to 10% alteration with the purpose of incorporating new developments and changes in technology into all computing courses. The 3-year programme aims to provide in-depth understanding on the principles of networked systems, and key operational and technical aspects that are necessary for current applications, thus enabling students to absorb the fundamental concepts of computing and borderless computer systems. Students of the Computing Degree programme at UCSI University should aim to master the relevant industry skills such as analysis and design, programming, software building and maintenance of new developments. RICOH and Oracle, who contribute constructive input every year to improve the programme. Generally, industry collaboration provides students with the opportunity to be awarded with professional certificates and enhances their industrial experience, thus increasing their employability. To date, UCSI University computing students are guaranteed co-operative placements with a total of 112 companies every year. 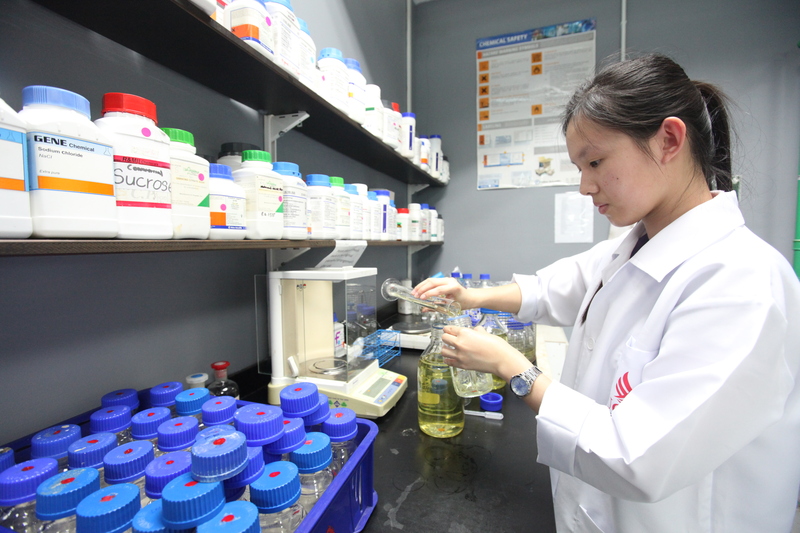 Throughout their studies, students are encouraged to participate in numerous research activities utilising the university’s research and development laboratory that is equipped with the latest technology devices and computers. A comprehensive networking and wireless networking laboratory was also built specifically for computing and mobile computing students to garner industry experience in managing diverse network environments. 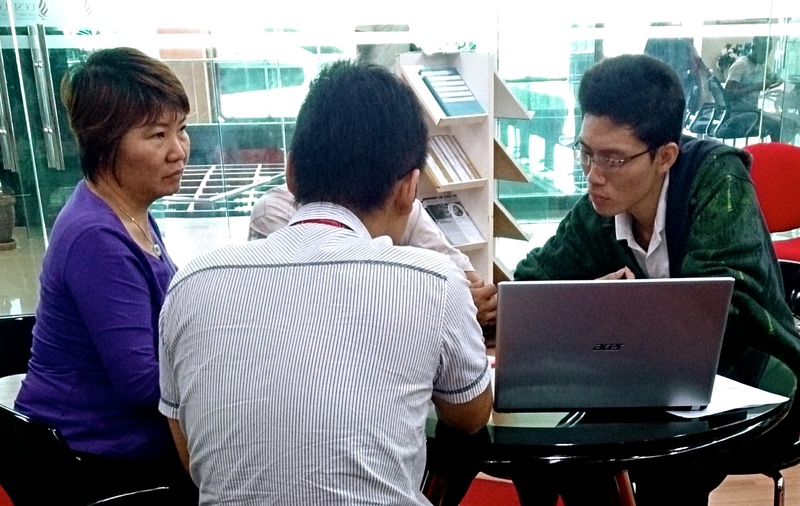 This way, UCSI University students are exposed to a wide variety of technology-based platforms. Coursework percentage and written examination percentage.